Planning To Minimize Risk: Emergency Preparedness | BLH Technologies, Inc.
For any organization, emergency preparedness is a vital and ongoing responsibility. However, for Federal, State, and local governments, it’s even more critical. Fortunately, there is a wealth of research and information as well as experienced partners to help with this effort. 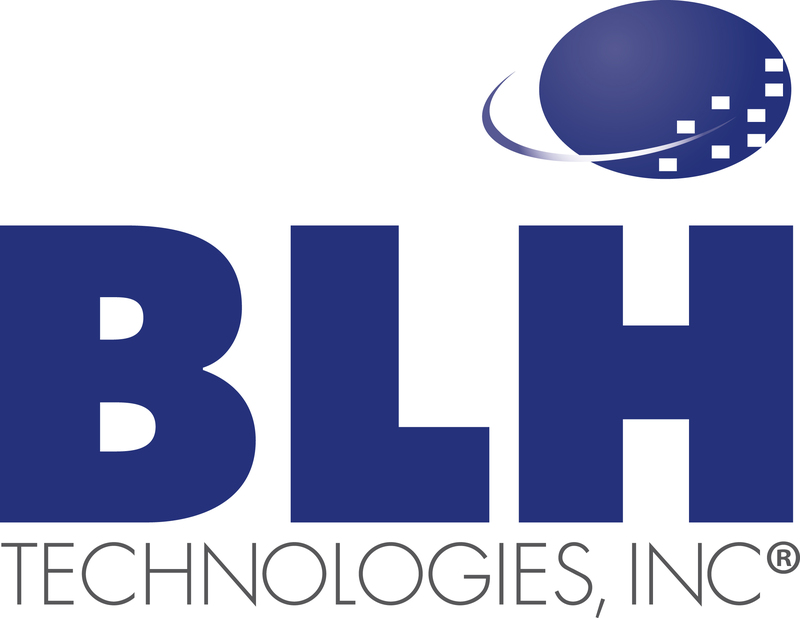 At BLH Technologies®, we have built on that professional knowledge with experience in risk mitigation to help our clients prepare for the unexpected. No matter how large or small your organization, it’s smart to have a plan in place to mitigate risks. It’s even better when that plan is supported by regular training so that everyone knows what to do in the event of a threat or disaster. Our work providing technical and operational oversight for communications among emergency response agencies has taught us that a good emergency plan can account for several contingencies. Emergency preparedness resources for businesses from the Centers for Disease Control and Prevention (CDC) and the Small Business Administration. If you need further assistance, you can always call on the risk mitigation experts at BLH.